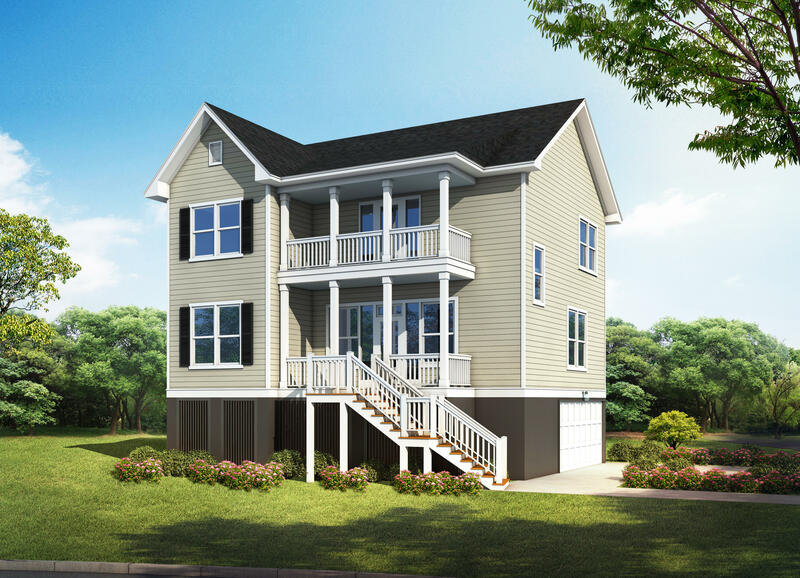 This beautiful home is the SABAL plan fully elevated featuring 3 Bedrooms and 2 1/2 Baths with a loft area on 2nd floor. 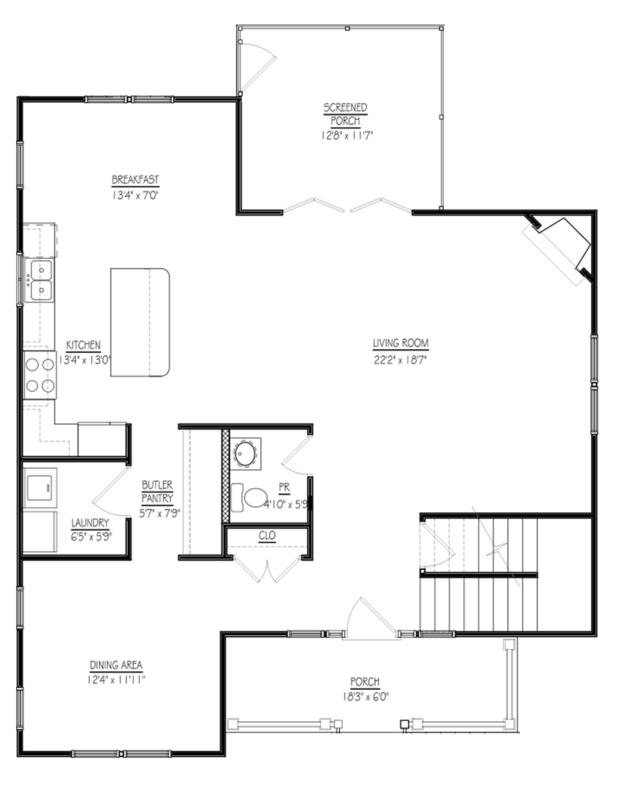 Fully elevated plan allows for possibility of bonus room or ''basement'' under the house. Home sits on OVER 1/3 Acre Lot. 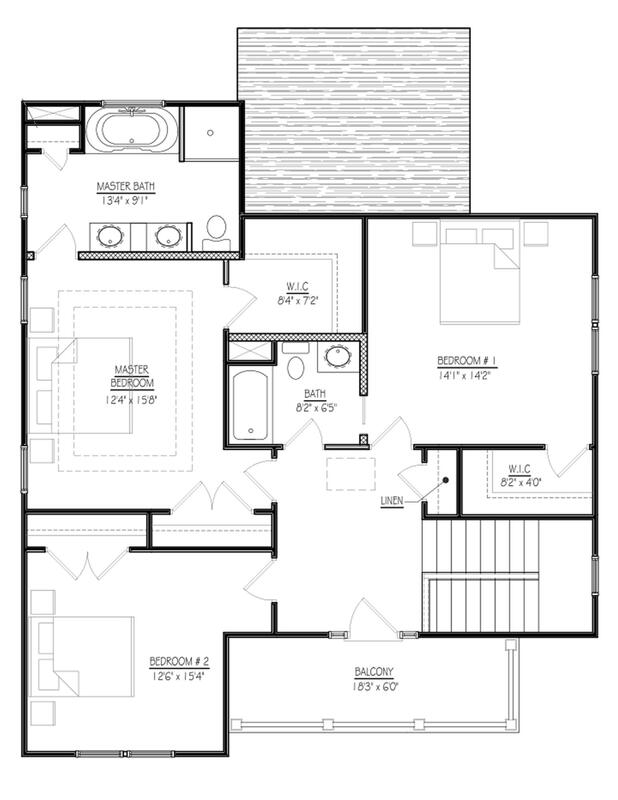 Granite counter tops, Hardwoods through out entire first floor, Gas Fireplace, Screened in Porch and stainless steel/slate appliances are just a few of the impressive features that come standard in this home! Sleek Crown Molding and window and door trim really make this home stand out from the rest! Call us today or come visit our Model Home, Construction is underway but there is still time for you to pick out your finishes!! !